Situated on the Staffordshire and Worcestershire Canal, about a two hours cruise from Tixall Lock, Stafford Boat Club nestles in the picturesque Penk Valley overlooking the wetlands and is in the centre of some of the best cruising on the system. Our membership consists of all age groups with first hand experience of the local waterways. So if you need advice on cruising any of the local canals and rivers, this is the place to come. 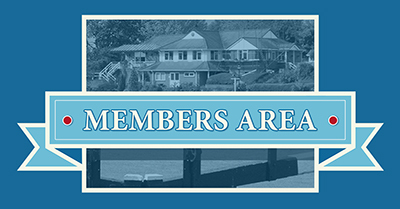 Drop in for a drink, hot or cold at our Clubhouse and have a chat with our members. 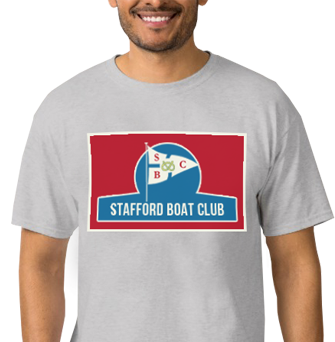 You will always be made to feel welcome at Stafford Boat Club. Visit our History page and discover more about us. Vinyl Signs, T. shirt printing, banners of all sizes, plastic cards and much much more.